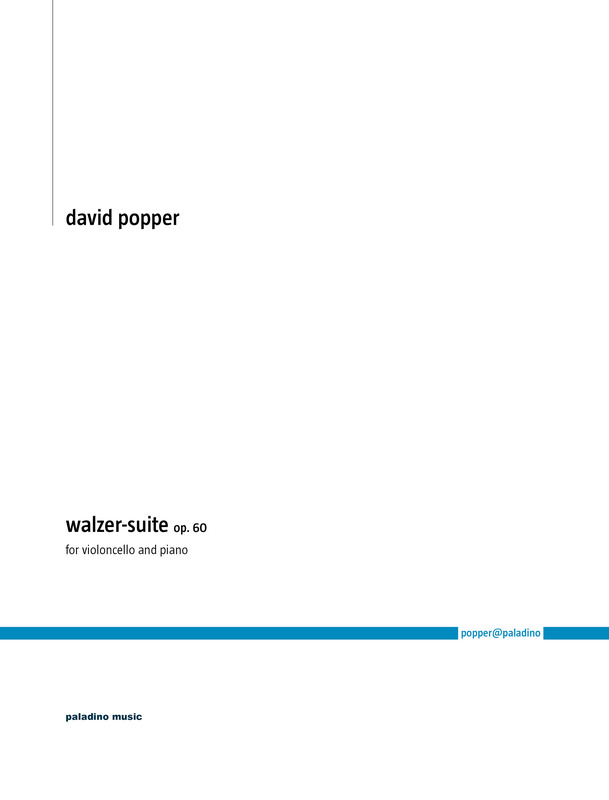 Another step on the road of publishing the complete extant works of David Popper: his Waltz Suite, Op. 60, is one of the most charming concert pieces of his I know. I am happy that this is its first modern edition, and we have included his own fingerings and bowings in one cello part, and my suggestions in a second. I played this piece in a number of concerts, and audiences always loved it. Watch this space for more!